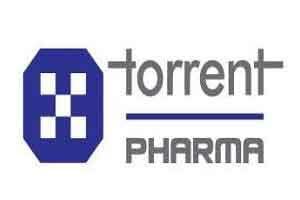 New Delhi: Drug firm Torrent Pharma reported around three-fold jump in consolidated net profit at Rs 483 crore for the December quarter. The company had posted a net profit of Rs 167 crore in the same quarter of the previous fiscal, Torrent Pharmaceuticals said in a BSE filing. Company’s consolidated total income rose to Rs 1,539 crore during the quarter under review as against Rs 116.8 crore in the year-ago period, it said. In a separate filing, the firm said its board has approved an interim dividend of Rs 20 per equity share of Rs 5. The dividend is expected to be paid/dispatched on February 19, 2016, it added.